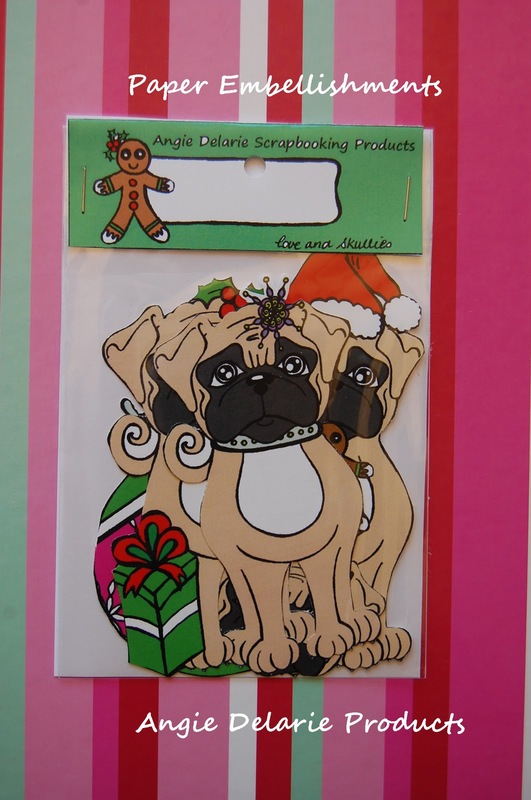 Angie Delarie: Christmas Pugs...are a hit! 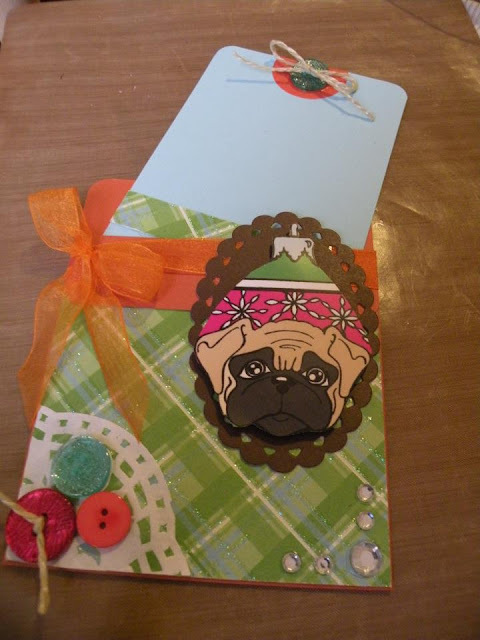 Well this Christmas...why not add some cute pugs to that page. 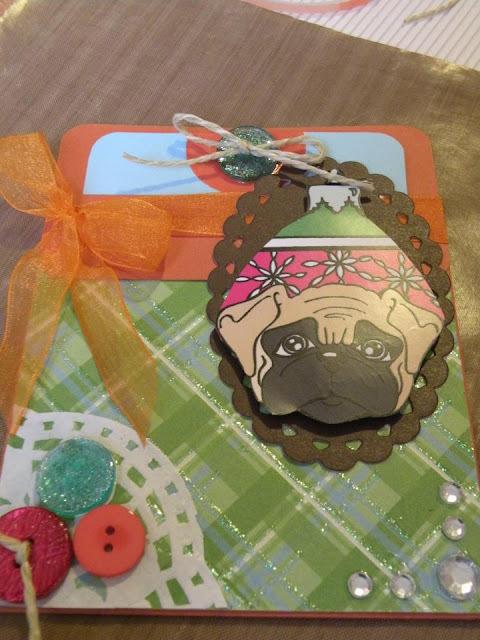 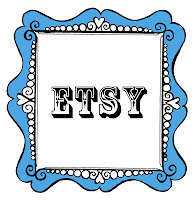 I have had so many orders for my Christmas pug tags this week, I'm blown away! Here is a great layout done by the fabulous Dream Patricia.